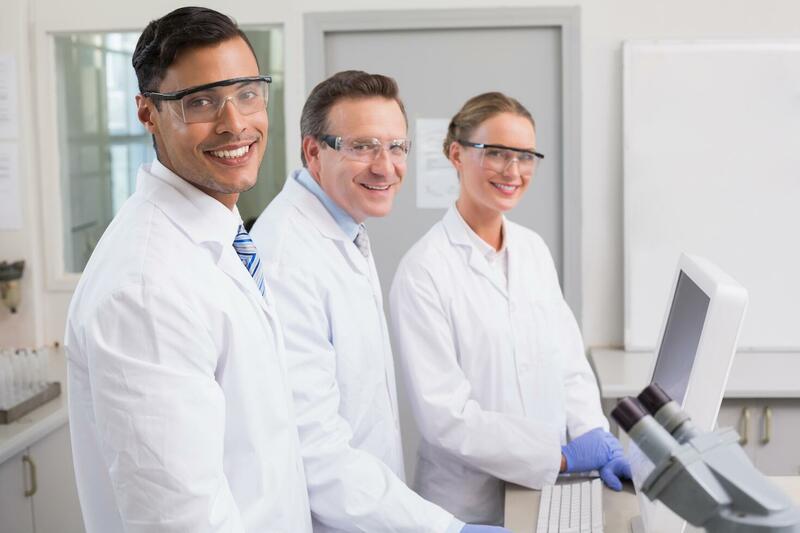 Our DSS model is a chemically-induced study of Inflammatory Bowel Disease (IBD) using dextran sodium sulphate (DSS) in drinking water that induces ulcerative colitis-like inflammation. And the disease is descending colon specific characterized by; gross bleeding, thickened colon walls with occasional adhesions, pseudo polyps, redness and edema, as well as reduced overall colon length. For Acute Colitis models - we induce a continuous administration of DSS over the course of 5 days. For Chronic Colitis models - we induce by administering DSS in sterile drinking water in alternating cycles. Our model is extremely useful for studying the role of innate leukocyte cells such as macrophages and neutrophils in induction of disease, because the pathology of the DSS IBD model involves general innate inflammation. In addition, a one-time i.p. injection of anti-p40 anitbody significantly reduces disease severity. 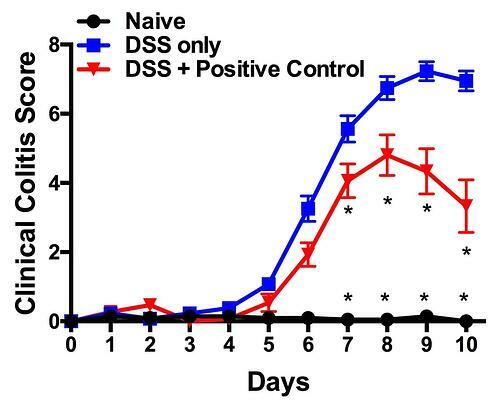 The Acute DSS model is available in mice and rats. The Chronic DSS model is available only in mice. Speak to a scientist about your study requirements and any options not listed below.